Students go to university on a promise: get an education and the jobs will come. That worked for many students’ parents, but something shifted. The cost of university went up. Secure jobs are harder to find. 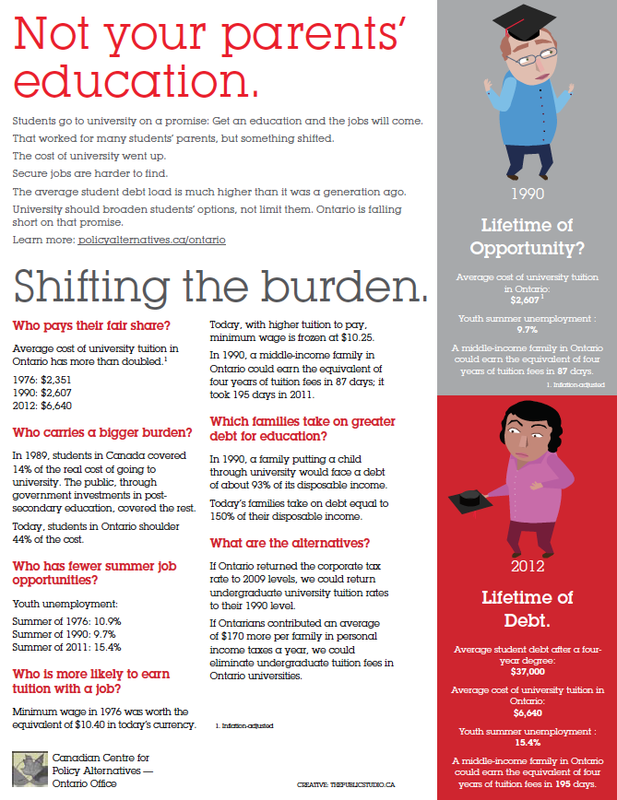 The average student debt load is much higher than it was a generation ago. University should broaden students’ options, not limit them. Ontario is falling short on that promise.